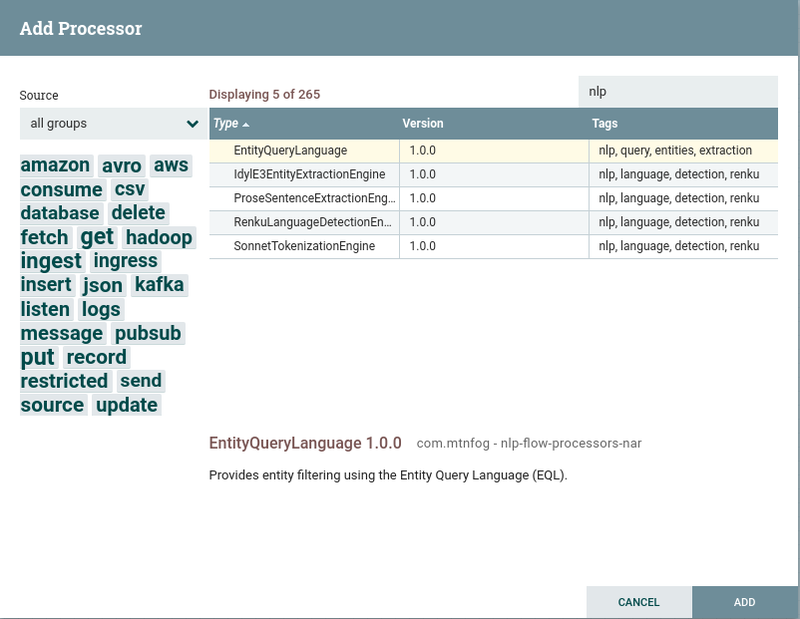 Renku Language Detection Engine is now available. Renku, for short, is an NLP building block application that performs language detection on natural language text. Renku’s API allows you to submit text for analysis and receive back a list of language codes and associated probabilities. Renku is free for personal, non-commercial, and commercial use. curl http://localhost:7070/api/language -d "George Washington was the first president of the United States." The response from Renku will be a list of three-letter language codes and each’s associated probability. The languages will be ordered from highest probability to lowest. In this example the highest probability language will be “eng” for English.